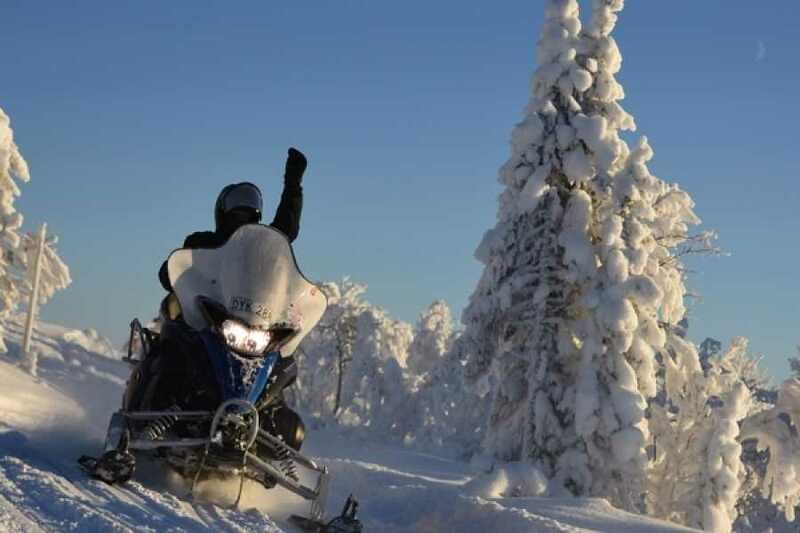 With Åre's best location down at Åre beach, a comfortable walking distance from Åre and the most hotels, we start our tours In large premises, with access to restrooms, we change into warm snowmobile suits, snowmobile boots, helmets and gloves before we set off over the frozen lake. The tour then moves in stunning scenery with magnificent views. These tours can be custom made for your group and can be combined with outdoor lunch over fire, ice fishing, teamactivities on the mountain, CPR or maybe take the snowmobile to a dinner arrangement. Contact us and we arrange a tour that suits you!